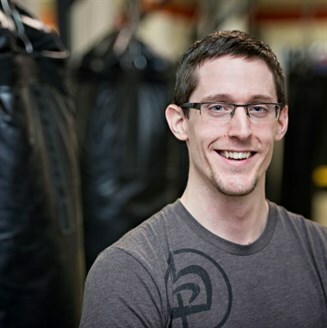 Aubrey Brawley is our chief instructor here at Krav Maga Waterloo. After decades spent training in traditional martial arts, boxing and wrestling Aubrey was introduced to Krav Maga by a colleague and has never looked back. Drawn to Krav Maga’s simplicity and effectiveness, he felt that the system had everything he had been looking for in his years of training together in one complete system that made sense. Aubrey has spent much time in LA at the Krav Maga Worldwide Training Centre since 2004 and was granted his black belt in August 2009. He is the first Canadian to reach this level. He was awarded “Instructor of the Year” in 2008 by Krav Maga Worldwide out of thousands of top notch Krav Maga instructors internationally. 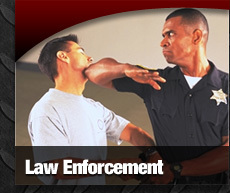 Most recently, Aubrey received his Advanced Law Enforcement Trainer certification in October of 2011. Aubrey also has extensive training in traditional karate, having reached the level of fifth degree black belt and teaching level of Renshi (Master) with the Dai Nippon Butoku Kai. Aubrey is also a certified High Gear Suit trainer and has trained with Tony Blauer on the use of the High Gear suit as a training tool for self defense. ldwide including Darren Levine, John Whitman, Kelly Campbell, Michael Margolin, Amir Perets, Sam Sade, John Pascal and many other excellent Krav Maga Worldwide instructors. Aubrey is available for seminars, courses and occasionally has space available for private training sessions. Dustin has basically grown up at Krav Maga Training Centre. He started off in the kids program at the age of 10. He quickly excelled in his training. Dustin trained every day, he took every seminar and special training that was available to him. He received his black belt in Shorin Ryu Karate in 2006 after a training trip to Japan with the DNBK. Dustin achieved extremely high marks in his Krav Maga Instructor testing in both Phase A and Phase B, which is especially impressive since he is one of the youngest instructors ever to complete these certifications. He has completed his full Instructor certification after passing phase C in October 2011. His Expert 1 level certification course was completed in January 2013 and Expert 2 level certification in July 2014. Dustin has been working with the KW Spinners Wheelchair athletes on Self Defense and Martial Arts skills since 2006. In addition to teaching his group classes, Dustin also enjoys working one on one with students to help them to achieve their goals. On August 26th, 2018, Dustin earned his Expert 5 (Black Belt) level certification among fifteen other candidates from across the United States and Europe. This makes him one of four Black Belt level instructors in Canada. Danny was first introduced to Krav Maga through his dad in 2010. Since then, Danny has become a Level 4 student and successfully completed his Phase A certification in May 2013. From the start, he loved Krav Maga because it gave him the opportunity to train and meet new people. Danny also found that the learning curve was fast which meant he could use his techniques quicker. 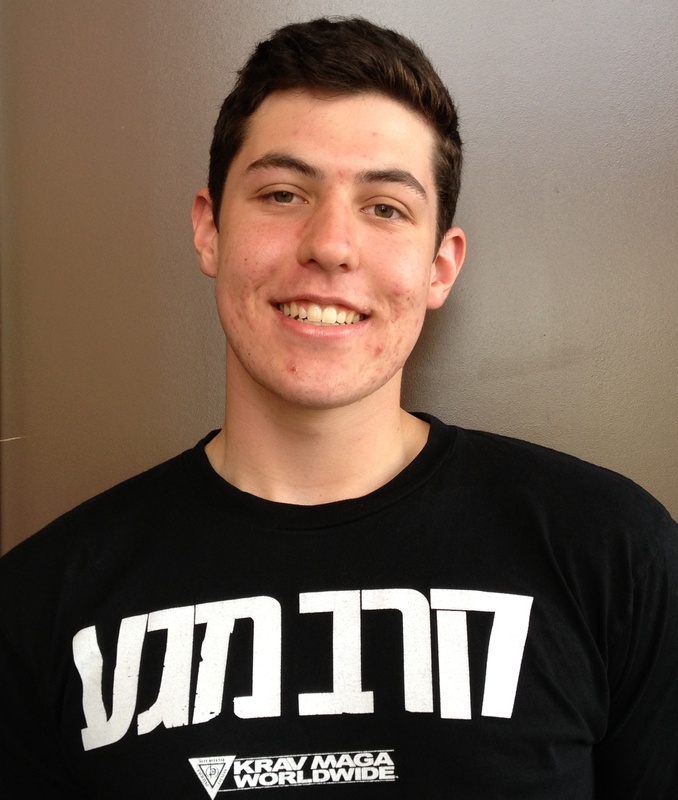 For Danny, Krav isn't just something fun but it also provides him with the education he needs to protect himself. When he isn't training or teaching Krav Maga, he enjoys juggling and is a Civil Engineering student at Conestoga College. 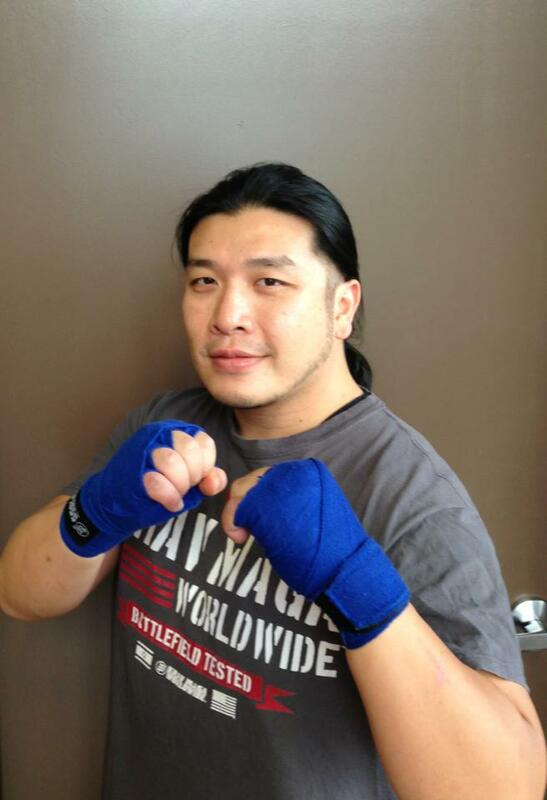 Though Lorman has had extensive training in Wing Chun Kung Fu and T'ai Chi Ch'uan, it wasn't until 2010 that he started training with Krav Maga Waterloo. Since joining, he found that Krav Maga fulfilled his need for a practical and modern self-defence system that he had been searching for. It was the specific methods of training in Krav Maga that helped him reach a greater level of fitness than he could have ever hoped for himself. In May of 2013, shortly after he became a Level 4 student, Lorman successfully completed his Phase A instructor's training in Los Angeles, California. Then in Feburary 2014, he returned to Los Angeles and completed his Phase B instructor's training. And most recently, Lorman has successfully completely his Phace C (Full Instructorship) in Columbia, Maryland in October 2014. As a teacher, it is Lorman's personal mission to help others push their limits as he was encouraged to do so by his teachers.